Companies tied to Iran's elite Revolutionary Guards acquired a percentage of new oil contracts signed between the Iranian oil ministry and International companies, sources told Alarabiya.net. Iran’s Revolutionary Guards -- a military force commanding a powerful industrial empire with huge political influence -- won sanctions relief under a nuclear deal agreed with world powers. The new oil contracts angered Iranian lawmakers, who claimed that the nature of these “confidential contracts” with western companies include clauses that contradict the Iranian constitution and are against Iran’s interest. Iran's national oil company last week said that it has offered 50 oil and gas fields to international bidders, the first time it has done so since last year's landmark nuclear deal. The Last Prophet company – a subsidiary of Iran's Revolutionary Guard -- received the privilege of expanding the Azadekan oil field in the region of Ahvaz, as per a contract between the Iranian Oil Ministry with French company Total. Iran's national oil company awarded four other expanding oil and gas projects to subsidiaries of the Revolutionary Guards, in a bid to please the military establishment. 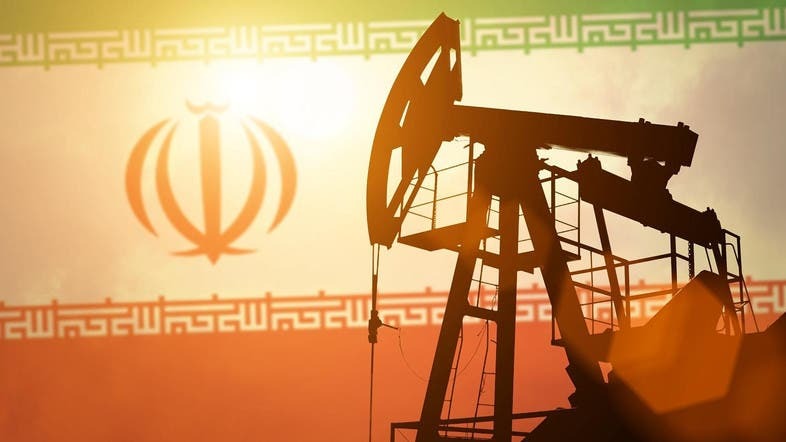 50 oil companies signed long term contracts with Iran, ranging from 20 to 50 years, and will accordingly benefit from a percentage of oil production in the extraction phase and then from products from the oil and gas fields. The new contract model allows foreign companies to remain partners in production even after the stages of drilling, extraction and production are over. Critics of the contracts consider these policies against Iran’s interests. The Iranian Supreme Leader Ali Khamenei has conveyed hostile rejection of the new contracts and said that "the new oil contracts will not be approved until the implementation of the necessary reforms within the framework of Iran’s national interests", which was approved and voted in after several amendments by the parliament last month. Iran has been trying to restore its oil industry since emerging from international sanctions over its nuclear program last year.